hello, i will help you to collect the data from your provide website into excel sheet on your format. send me the job details. hi, i'm data entry specialist, if you are interested contact me. hi sir, i can do this job. 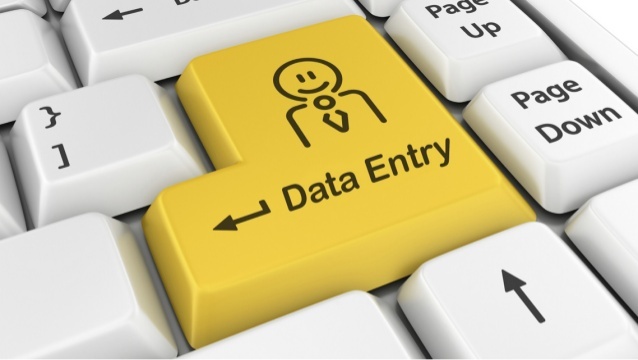 i can do any type of data entry work sir. i'm ready to your data entry jobs. my hands speed per minute 90-100 word in english language. 5 years experience to this work. i read your job. i do your job. please sir order me and enjoy a good service. i shall change the ip address for avoiding spam activity and will copy and paste 500 times-every times you will place an order for me.